Saddle up partners, western MMO Wild West Online is set to exit out of its Early Access stage early next month when it launches officially on PC via Steam. 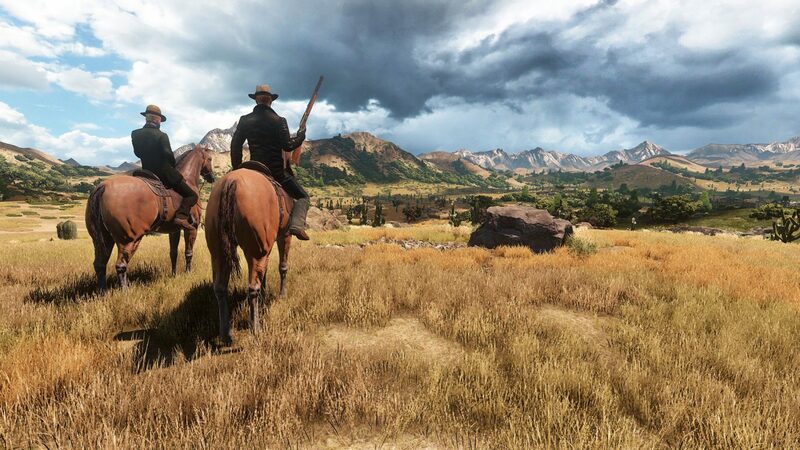 Today, 612 Games has announced via press release new information regarding its ambitious project Wild West Online. According to the developer, Wild West Online is officially coming out of Early Access and will launch (officially) on Valve’s digital distribution platform Steam on May 10. 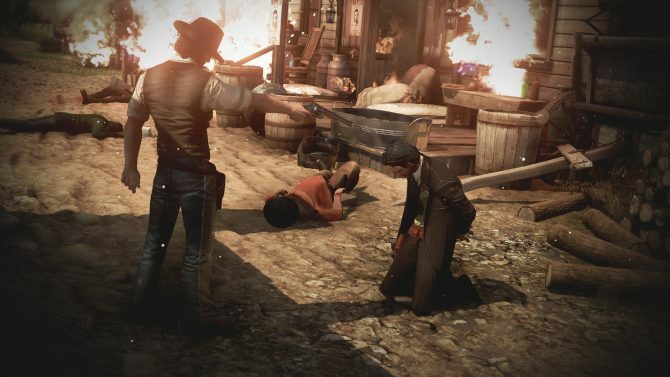 Thanks to its time in Early Access, 612 Games has been able to implement community feedback into Wild West Online and expand its features and gameplay to ensure that it had created a compelling western experience before it officially launched on Steam. 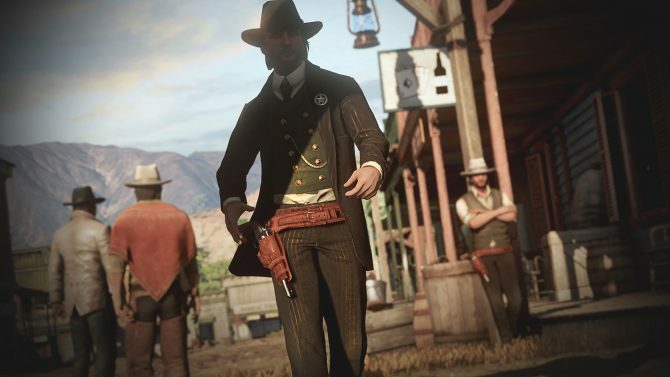 In addition to an official launch date, the developer also announced that a slew of new features will be added to Wild West Online. Such as major public PvP events that happen randomly throughout the world, with players who decide to partake will be rewarded with lucrative items. New activities like mining and farming, as well as an increase in PvE quests and missions. Additionally, gamers who purchase Wild West Online now are guaranteed Steam key at launch when the game is available along with several bonus items which include the Early Access build, ten cosmetic bags with a variety of items to reconstruct your avatar’s appearance. Ten gun skin bags to customize guns, as well as early access to Wild West Online’s full release, 48 hours before the game is officially slated to launch. For those of you that do not know, Wild West Online is an open-world MMO where players are free to explore the (virtual) Wild West and choose between being a sheriff of the ‘ol Wild West or an outlaw. Although there is also the option to be a mixture of the two (the freedom to choose your own path is essentially limitless). 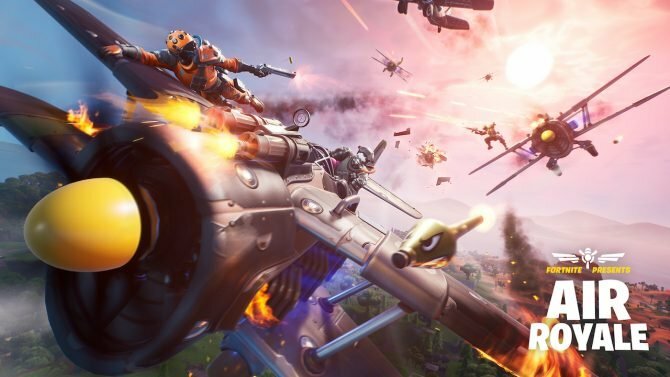 You can watch the announcement trailer below this article. For more information on the game, check out some gameplay footage, as well as a lovely batch of screenshots. As mentioned earlier, Wild West Online is available now as an Early Access title, you can purchase the game now on the official Wild West Online website. 612 Games' intriguing western MMO title Wild West Online has finally exited out of its Early Access stage with the full release now available on PC.